As I said in my last post, I couldn't wait to put my recently purchased Sugarpill items on my face! I've been playing with everything and was able to create a look using all the eye items. 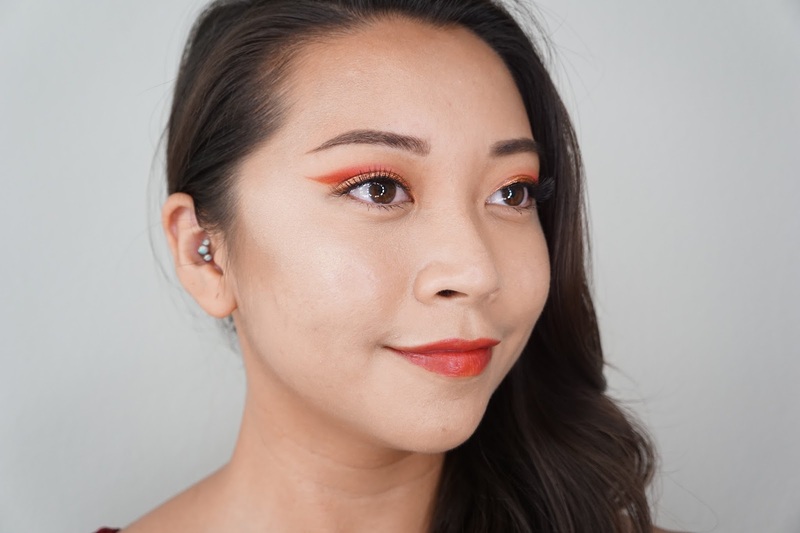 This look is out of my comfort zone, but it's something I would wear if I added some dark brown as part of the wing as well. By the way, I decided to change the title of makeup look posts from Let's Play to Makeup Party. I recently realized that "Let's Play" was a gaming community thing and I would've felt awkward if a gamer stumbled upon these makeup looks. I was attempting to do a crease cut winged out look with negative space in the crease line, but that failed. My brushes are a bit big and so I couldn't go as exact as I wanted but I did love the outcome. Using a stiff angled brush and makeup remover did give me the clean wing I wanted though! I'm trying to get back into contouring, but I'm not doing super well. 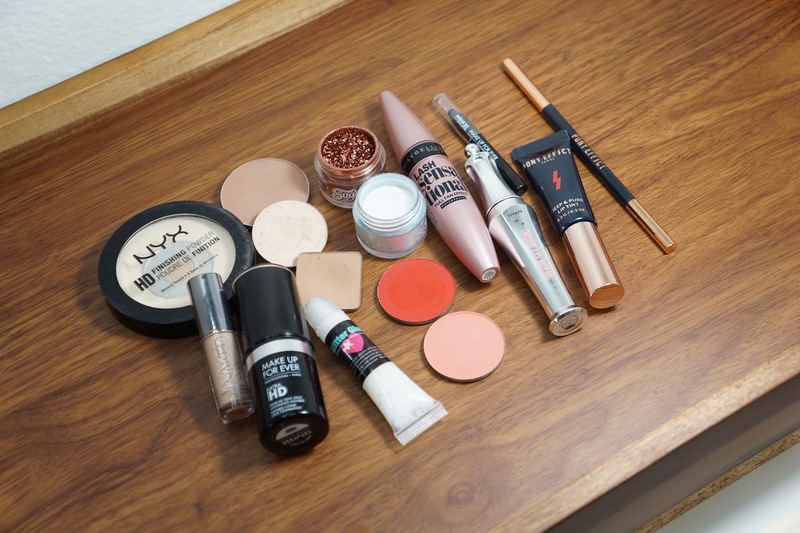 Even with lots of blending, a slight line does appear once I add highlight onto my cheekbones. Since I was already doing a lot with my face, I did want to go all the way with contouring as well but I normally would've just used a highlighter. For the eyes, I put Suburbia in the inner half of my crease and Love+ on the outer half of my eye. To clean it up, I used some oil-free makeup remover on a Q-Tip to "cut" the crease. I also used a stiff angled brush to make the wing sharper and more defined. For the lids, I mixed Sugarpill Penelope with the Darling Girl Cosmetics Glitter Glue to make a metallic paste so that there would be less fall out. This step might be unnecessary, but I wanted a really foiled and metallic look to my eyes. I also put a thin line of Lumi in my actual crease to have something fun when my eyes were closed. I actually don't wear false lashes, but I must admit that they work great for blog pictures. My lashes are generally short and I'm fine with them, but I finally get why beauty bloggers/vloggers wear them all the time in their videos. 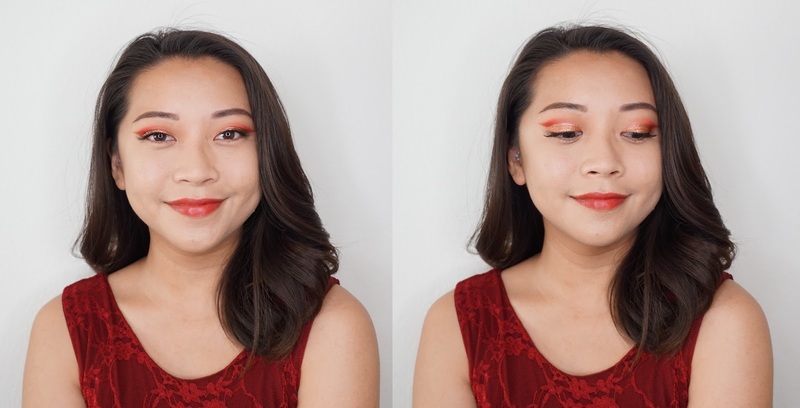 I'm definitely going to invest in more for these FOTD/Makeup Party posts! Would you wear this look out? What other looks do you want to see me attempt?